A loss of any type brings with it many different reactions. Grief represents the social, psychological, emotional, and physical reactions to the perception of a loss. It is normal to react to a loss with grief. Grief is actually a process through which people are able to pass through stages until the loss is accepted, emotions are expressed, and people have transitioned to a new and different life. 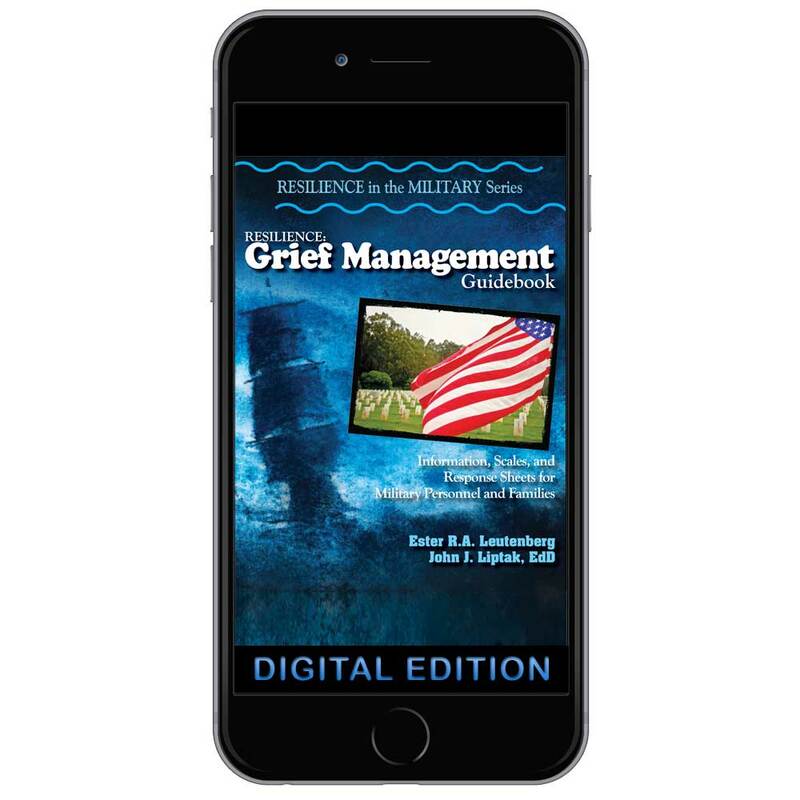 This guidebook is designed to help people involved with the military in any way, to learn specific skills that will allow them to manage grief they are currently experiencing, build resilience skills for times when they encounter the effects of grief, prevent the long term effects of chronic grief, and learn to deal effectively with grief when it does occur.